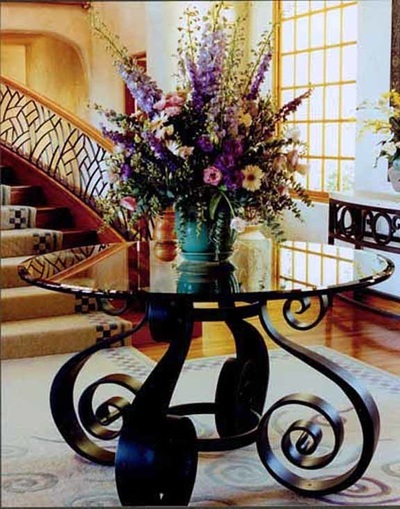 Contemporary/spanish foyer table designed for a very large room. 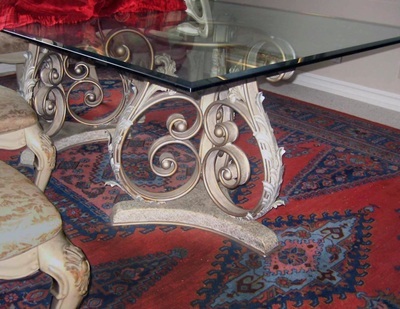 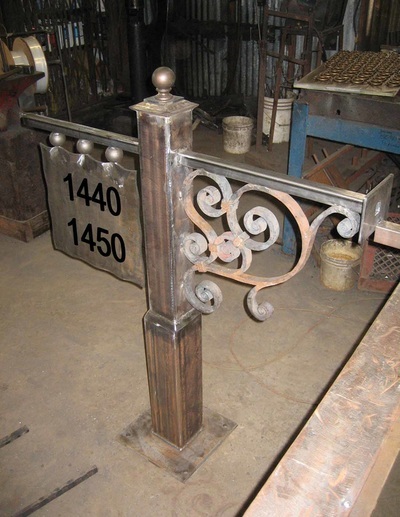 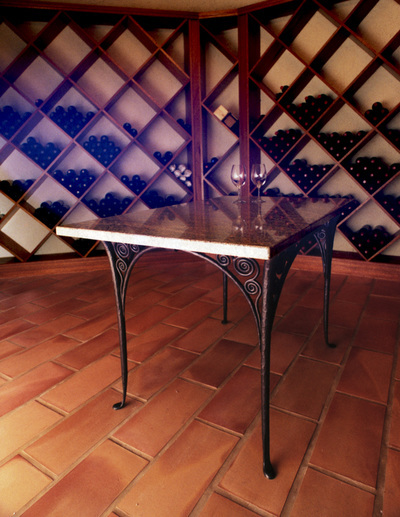 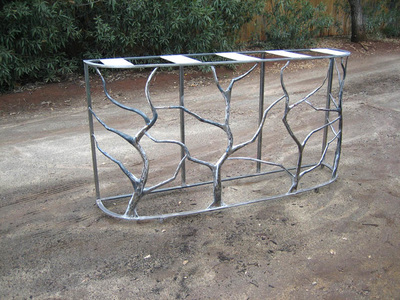 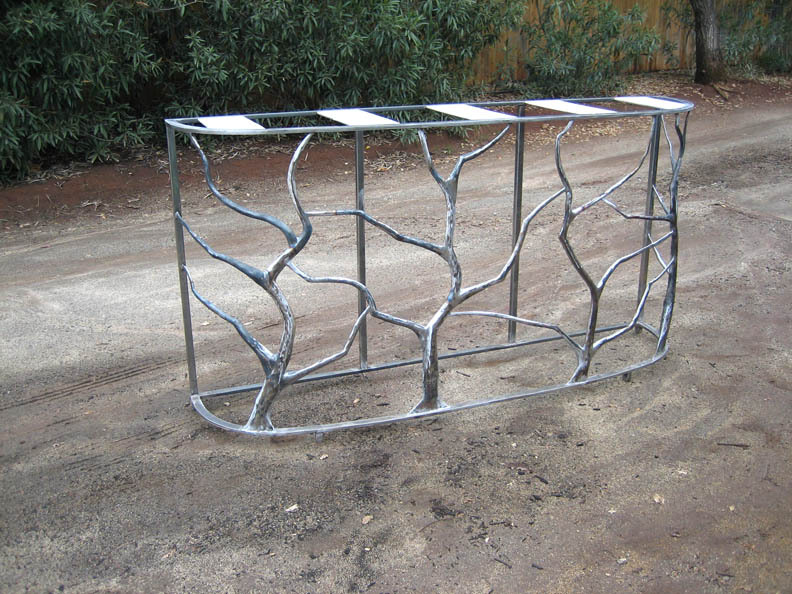 Art-deco inspired hand forged table for a wine cellar. 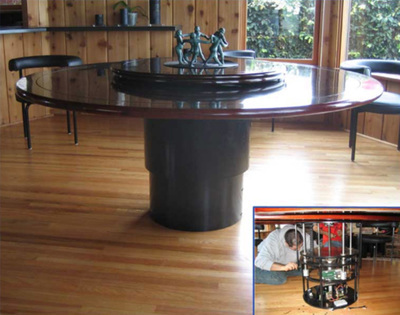 A pair of traditional style dining table pedestals. 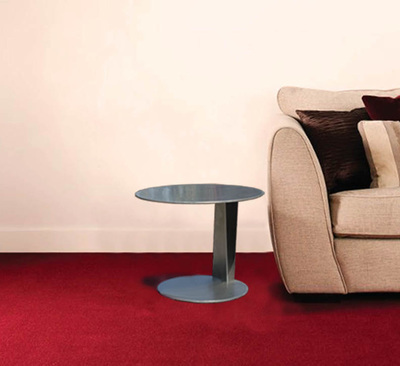 Very contemporary stainless steel end tables. 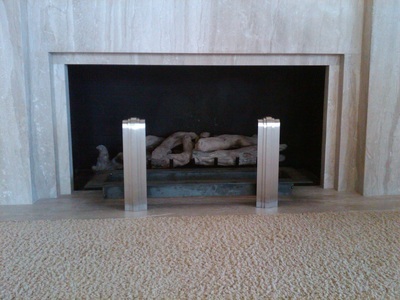 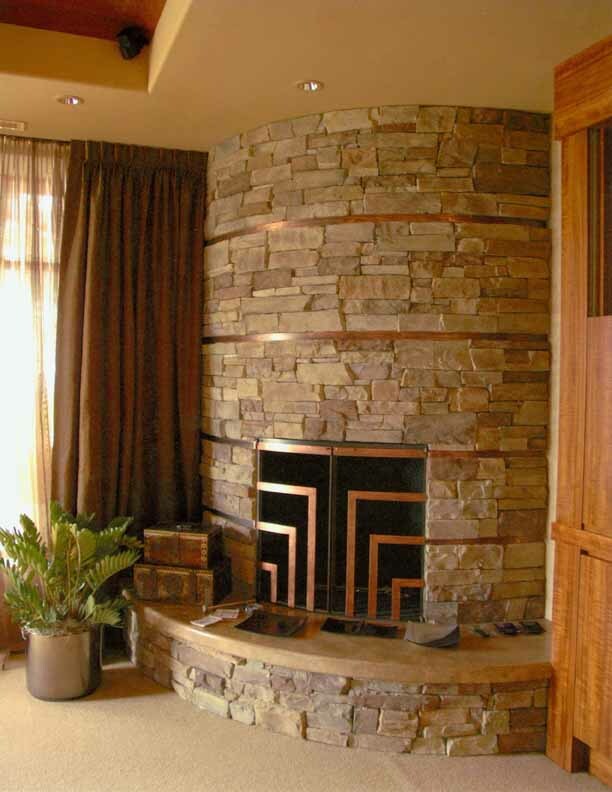 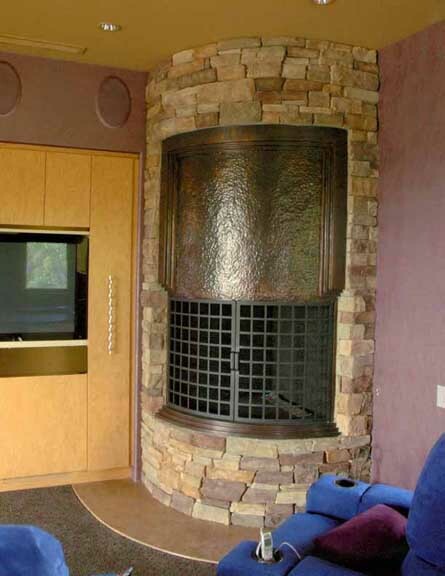 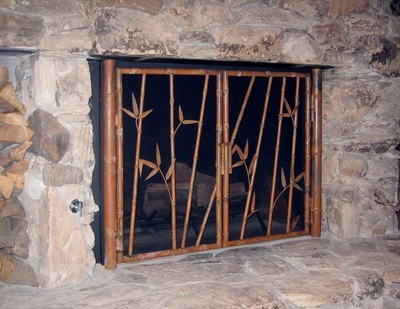 Copper banded wall into the fire screen for a master bedroom. 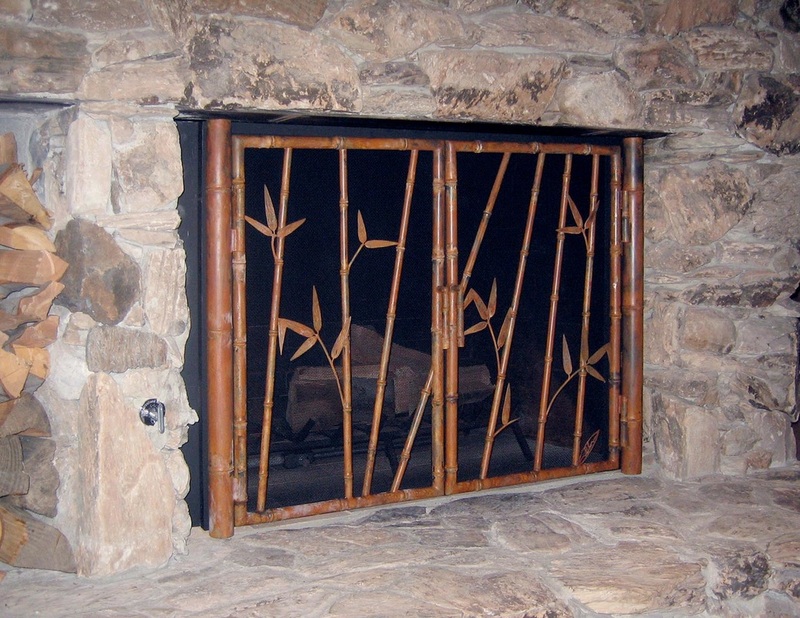 Fireplace screen for a Polynesian themed residence. 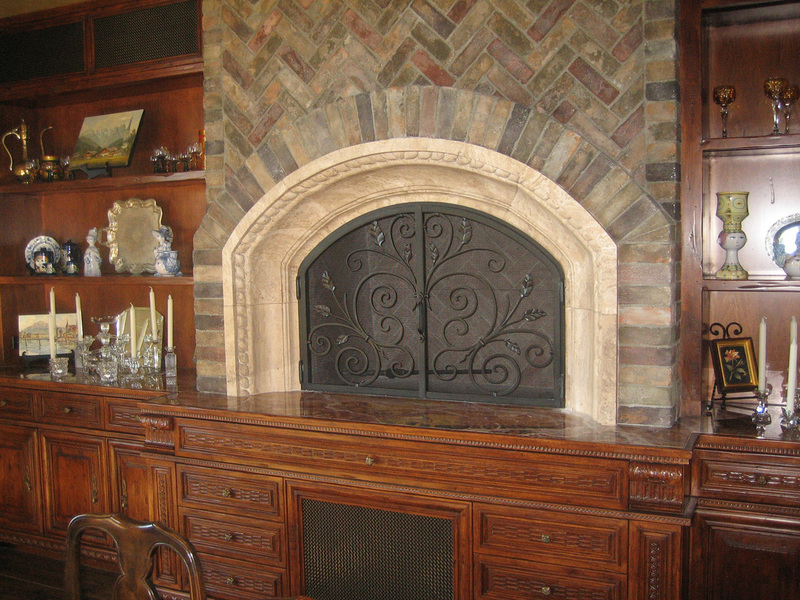 Feng Shui inspired den fireplace. 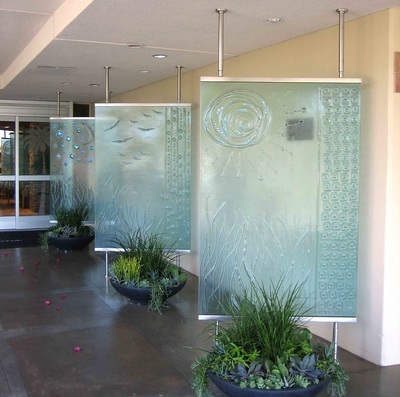 Stainless steel supports for large slump glass art pc's at the entry to the Wesley Palms senior center. 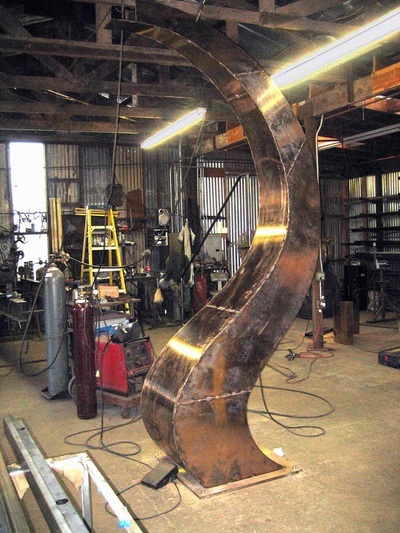 We made the pedestal for this 7' wingspan seagull. 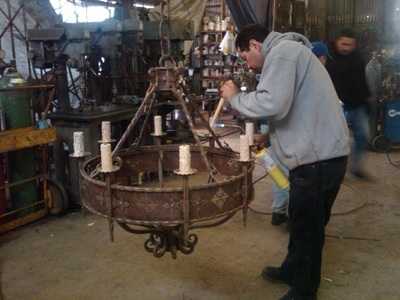 Bronze seagull pedestal in progress in my shop. 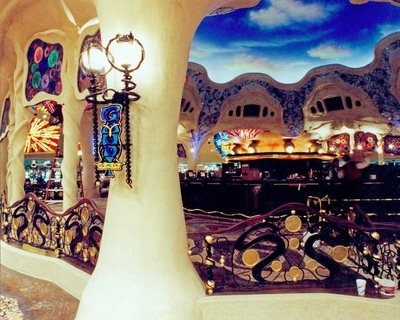 Wall sconces for the Gaudi Bar at Sunset Station Casino in Las Vegas. 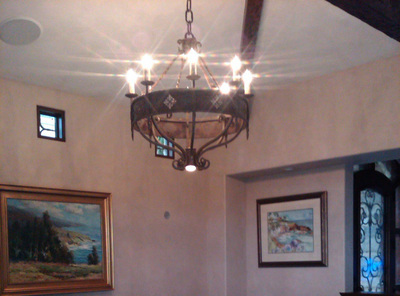 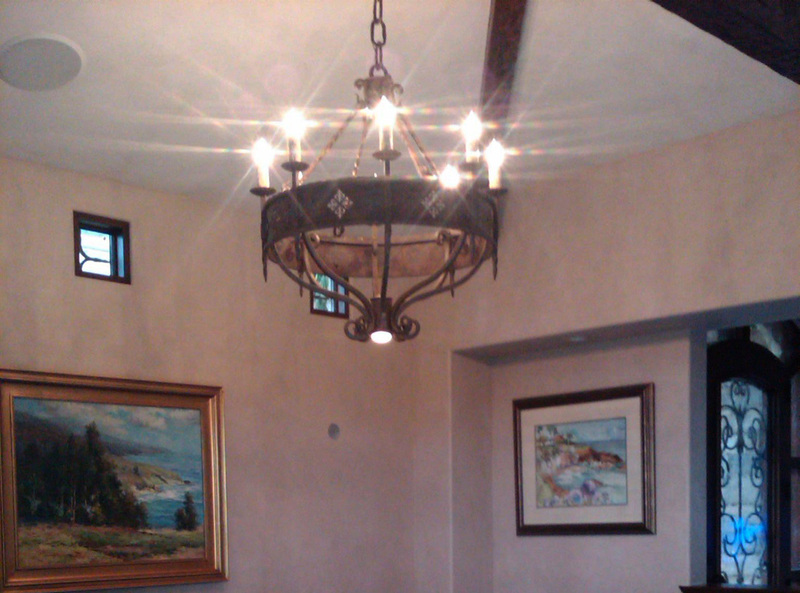 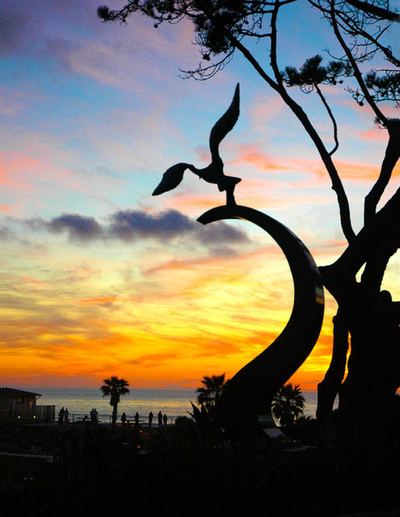 One of 2 chandeliers for this La Jolla beach family room. Putting the wax on the chandelier candles. Spanish themed mailbox and address stand. 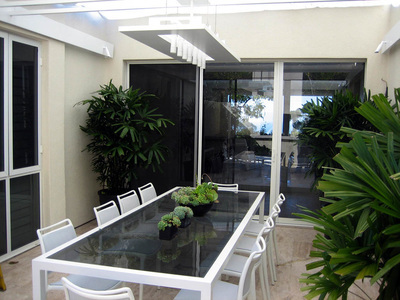 Very contemporary, David Robinson designed patio chandelier. 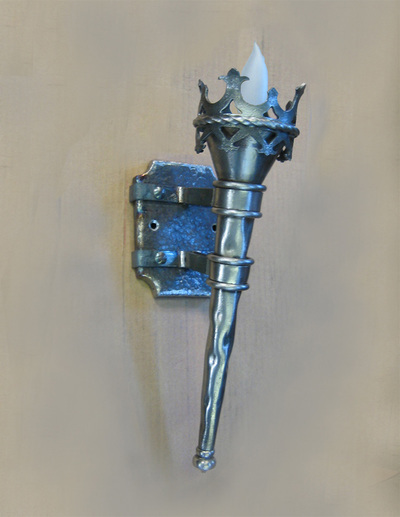 One of six torch sconces for a cellar hallway to the wine room. 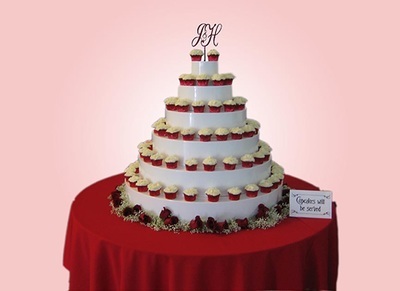 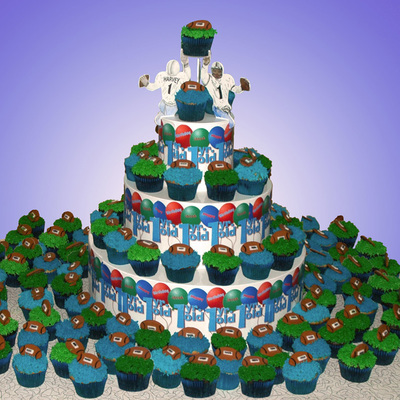 A six layer cupcake stand. 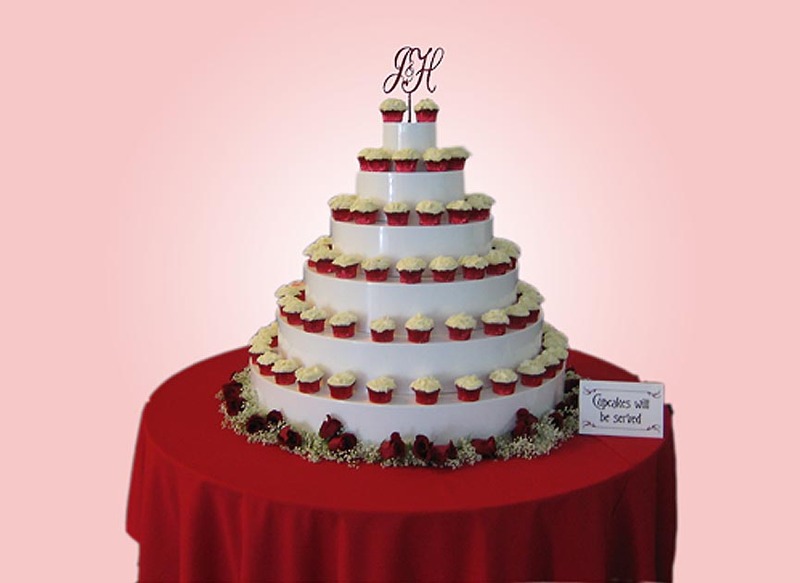 3 layers of the six layer cupcake stand. 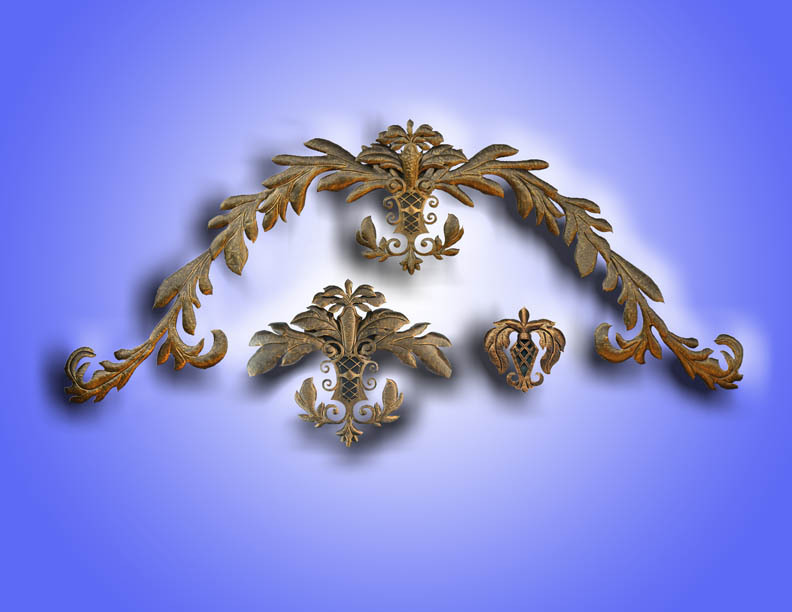 8' wide hand made repousse drapery ornament. 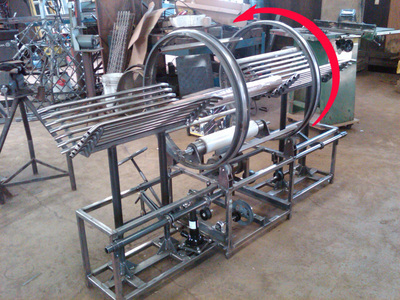 A shop machine that we made to stretch wrap our drapery rods for shipping. 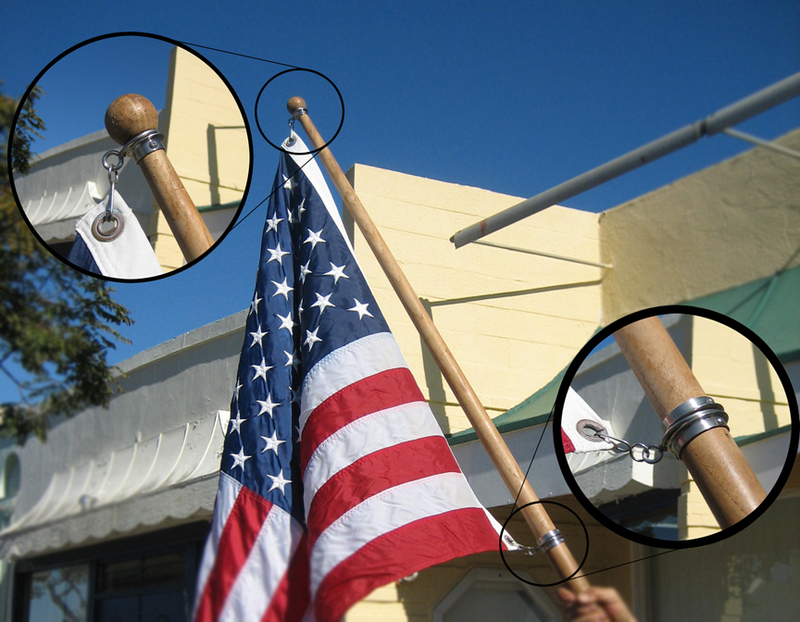 Flag pole swivels for a boat flag that constantly had the flag twisting around the pole. 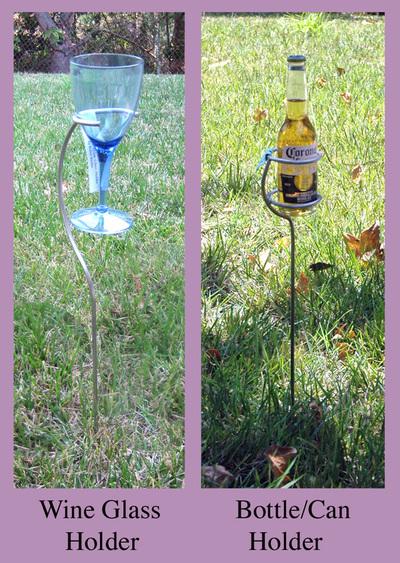 Beer and Wine glass holders for outdoor concerts.